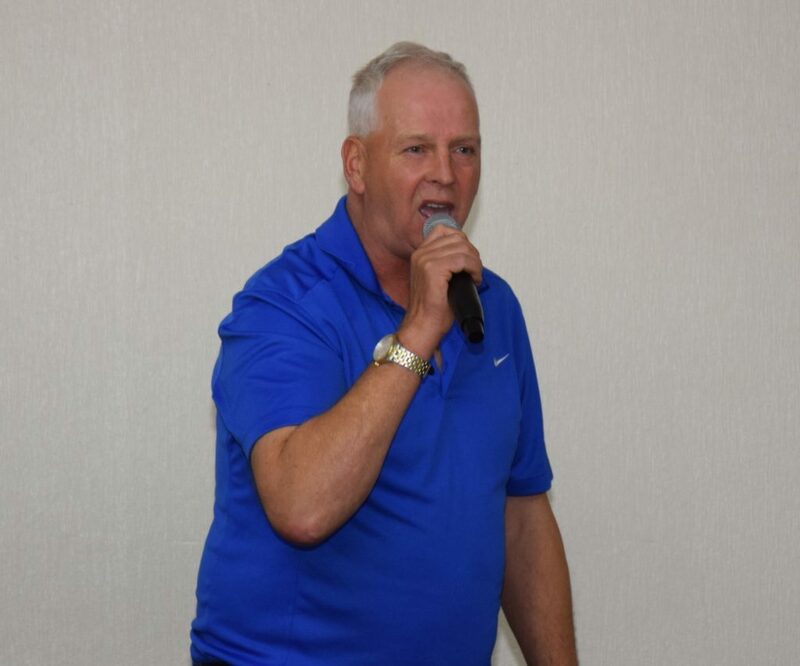 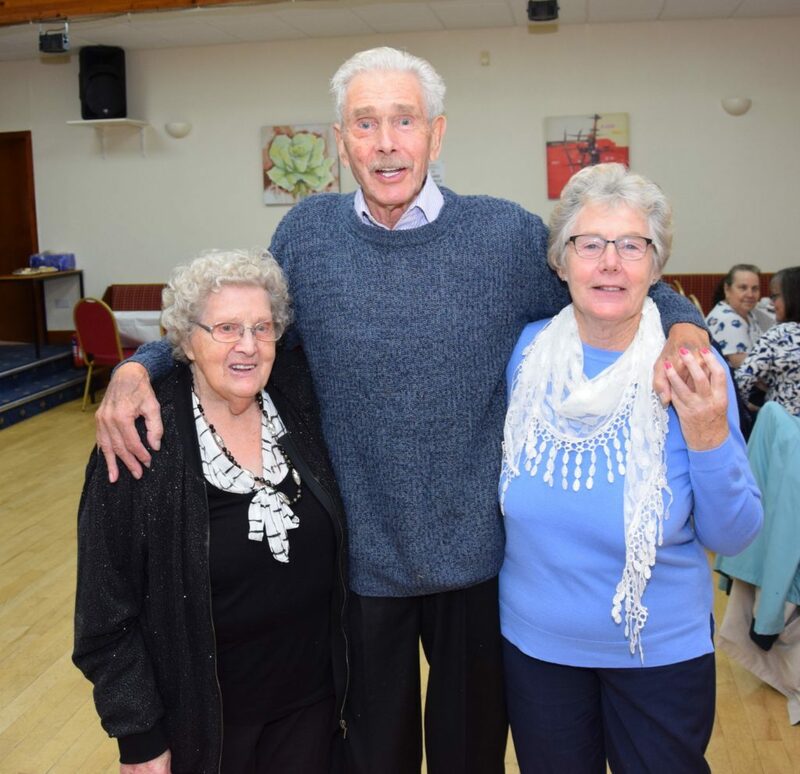 Songs of yesteryear provided the soundtrack at a senior citizens’ tea dance. 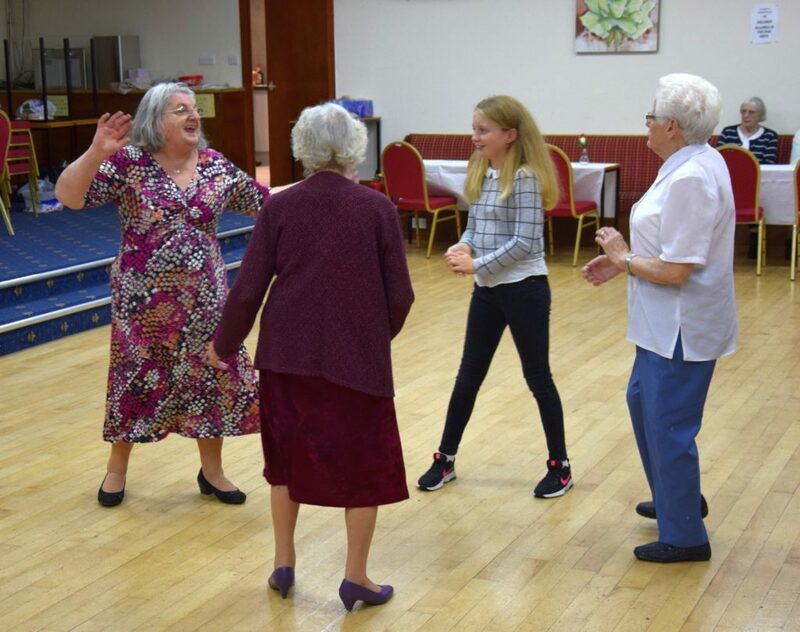 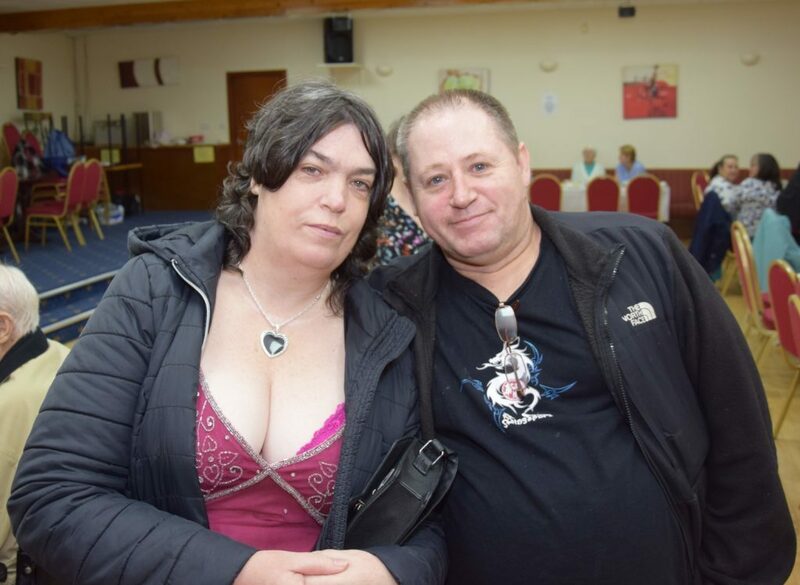 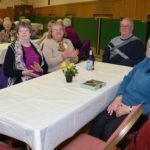 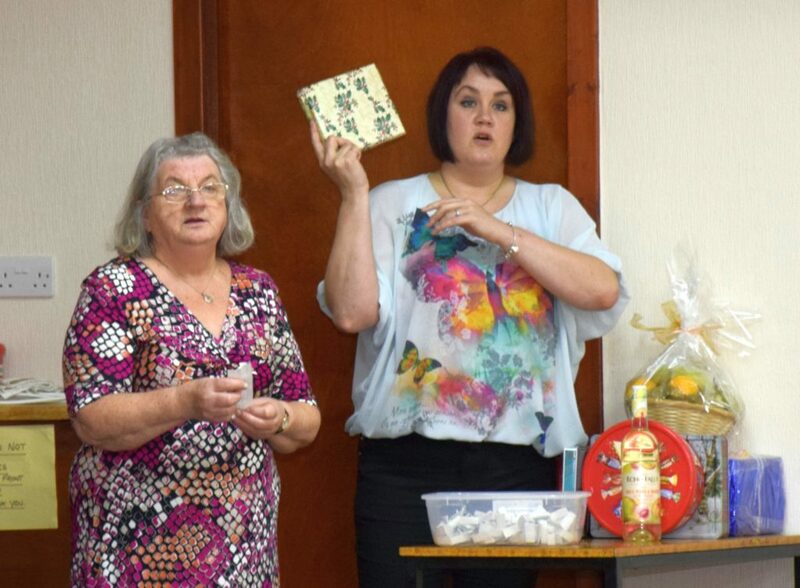 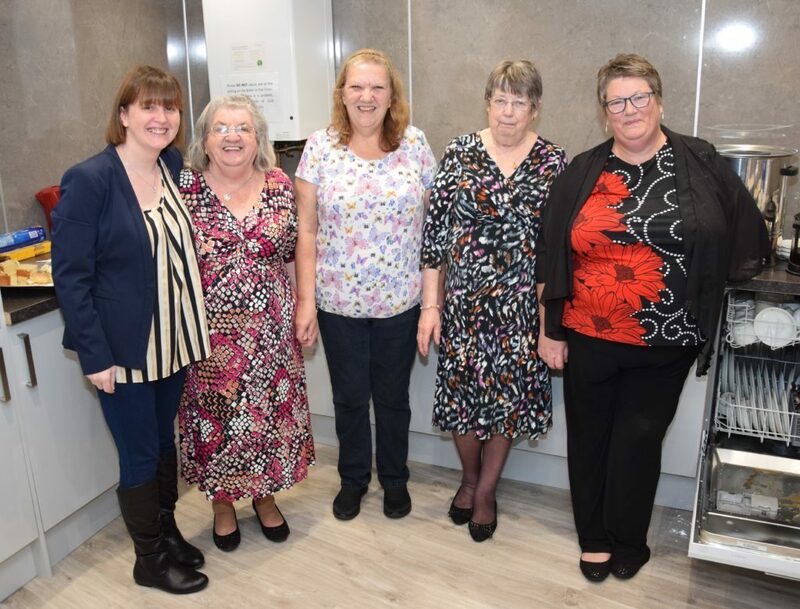 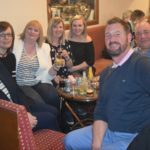 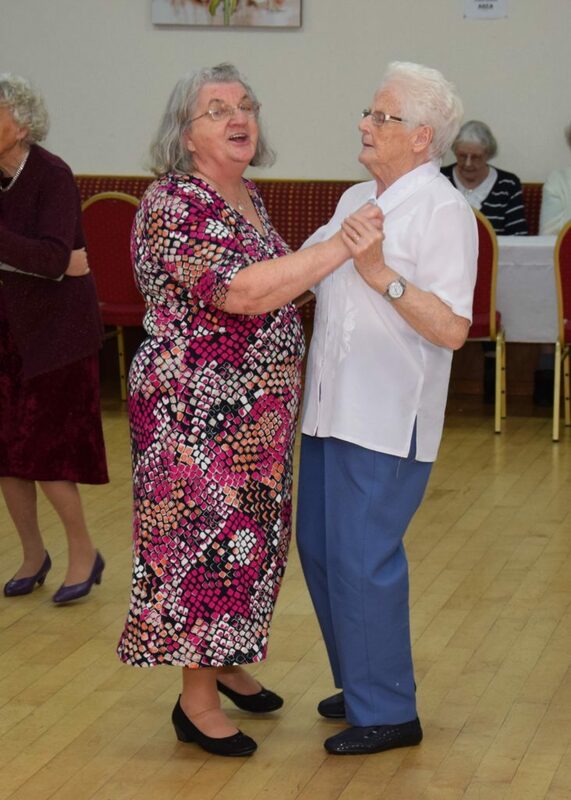 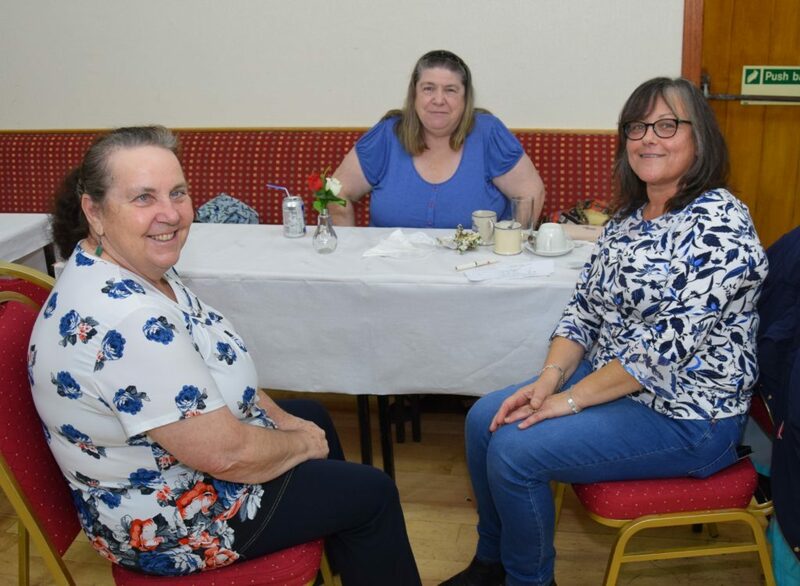 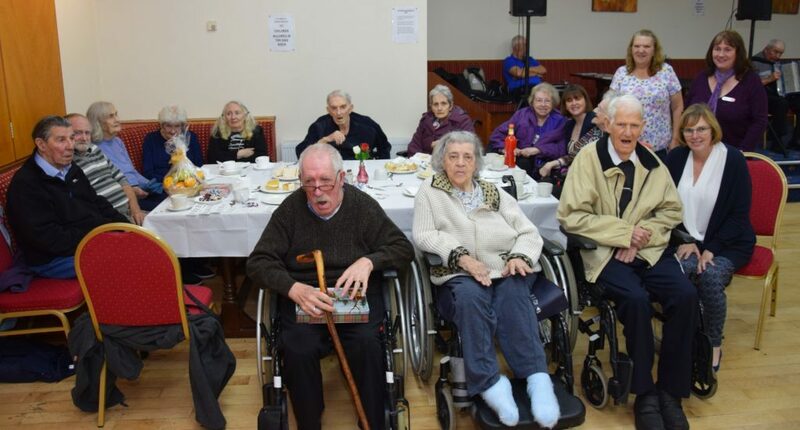 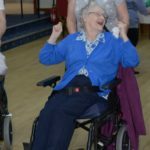 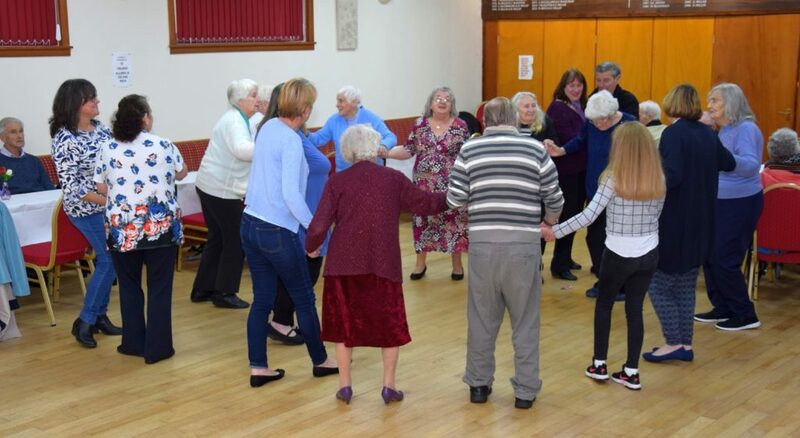 Last week, the Courier published an article on the Monday Social Club’s final tea dance of the year in Campbeltown’s Lodge St John’s No 141, which raised £217 for the club’s funds. 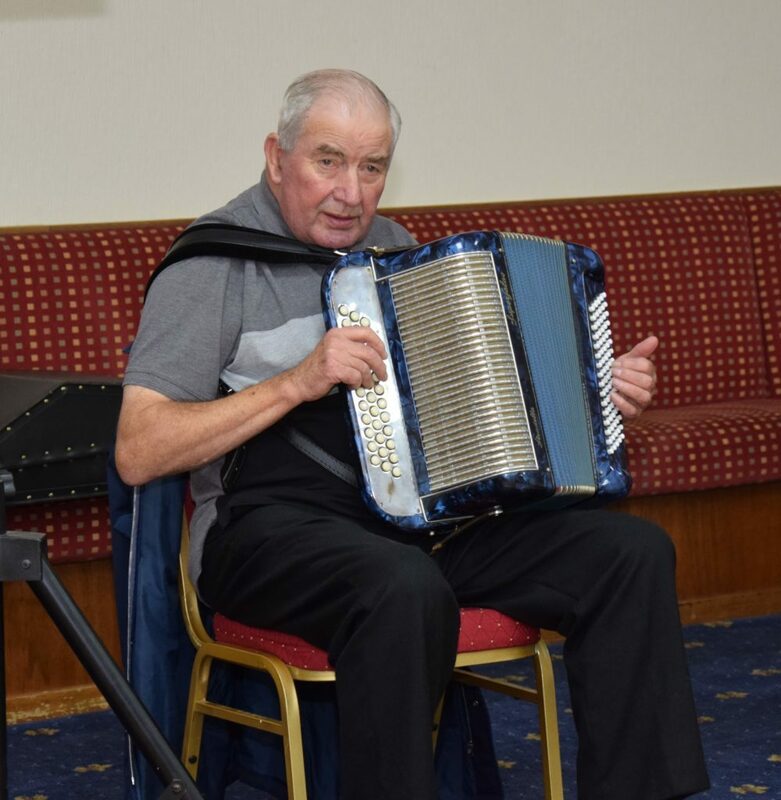 Here are some more photographs of those who danced the afternoon away to music courtesy of singer Robert McCallum and accordionist Alex MacKinnon.